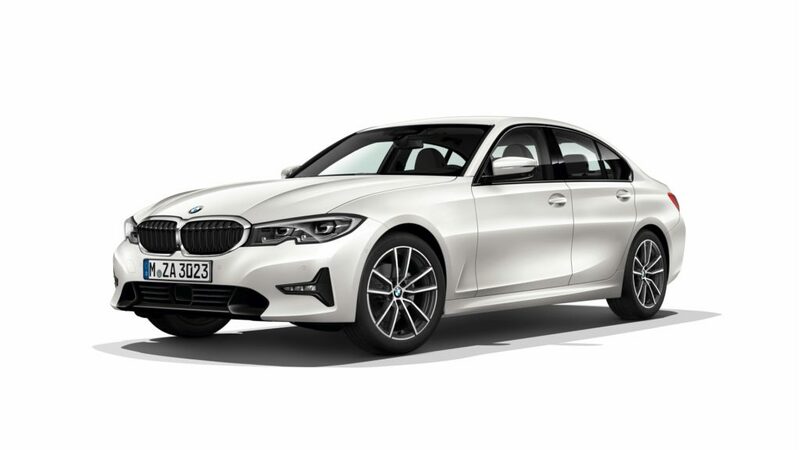 Images of the next-generation BMW 3 Series leaked ahead of its official debut at this week's 2018 Paris Motor Show. 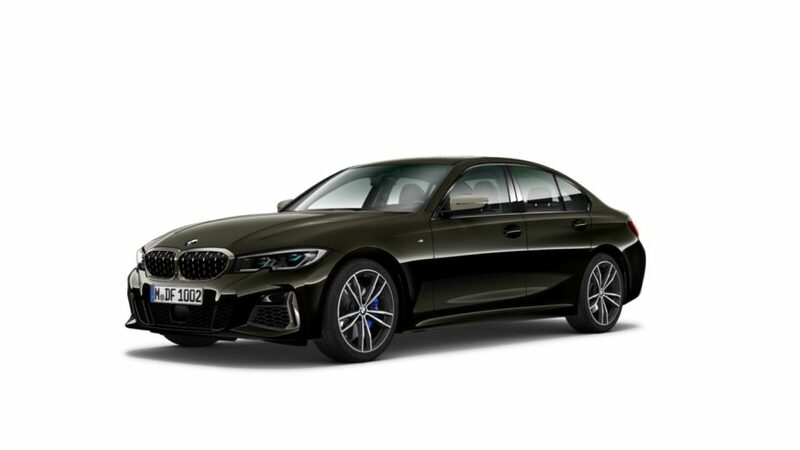 The shots appear to be from the automaker's own online vehicle configurator, although a quick check to the U.S. and European BMW sites don't appear to have the new G20 3 Series tool live. 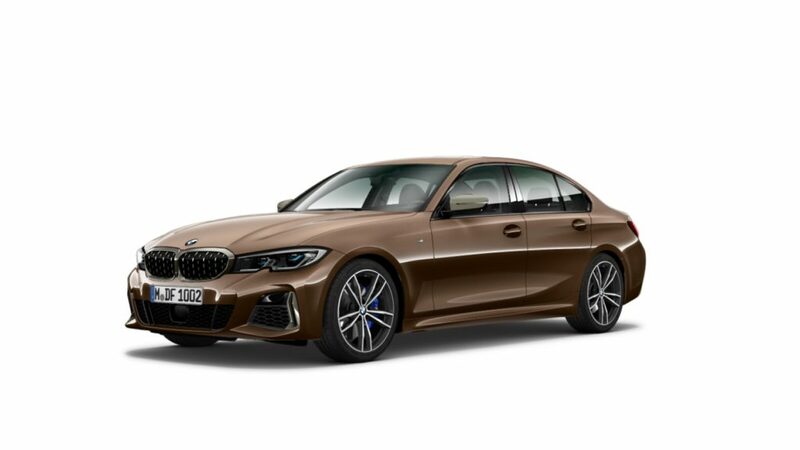 More than 20 images appeared on Reddit and G20 Forum on Monday morning, depicting the all-new 3 Series in a variety of colors and trims, including shots of the interior, wheels, and other new design elements. 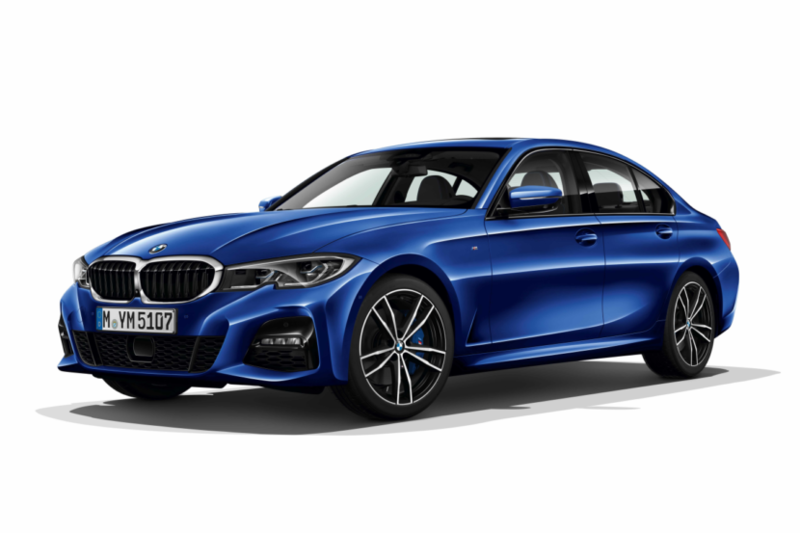 According to BMW Blog, the images show the not-yet-revealed 330i with Style 792M wheels, the sleek M Sport package in Portimao Blue metallic, the M340i, and at the 330i Sport Line. 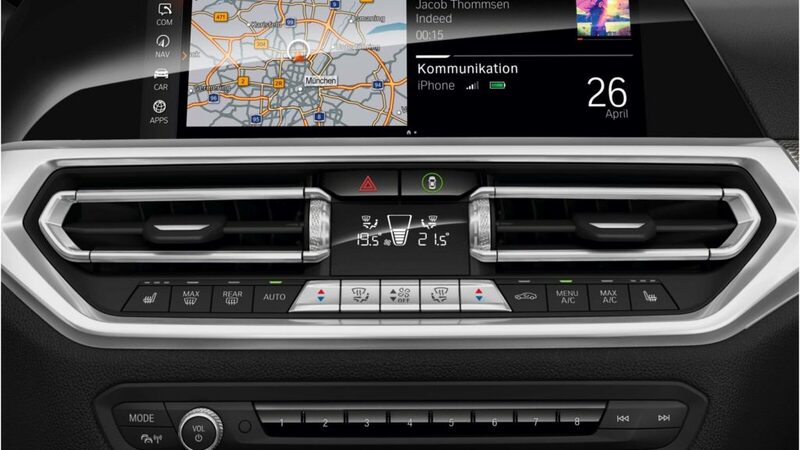 Right away, the differences from the previous generation 3-Series are vast, especially in M Sport trim. The shape of the headlights is new, and so is everything around them; including the notches below the headlight housing, the angle and size of the kidney grilles, and the air intakes found on the lower portion of the bumper. In the sportiest of trims, the air ducts are considerably more aggressive-looking than in the outgoing model, and even in the more conservative trims, the overall look is still sportier than before. 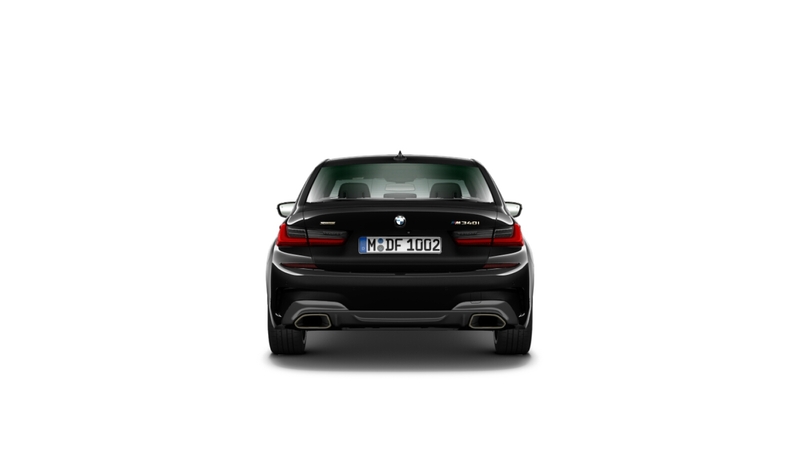 The profile and rear also boast several new design changes, but perhaps the biggest one is the taillights' "L" design. The taillight housings appear to protrude from the body and are somewhat reminiscent of a Lexus taillight, although we won't know what the lighting pattern looks like until the vehicle is officially unveiled. 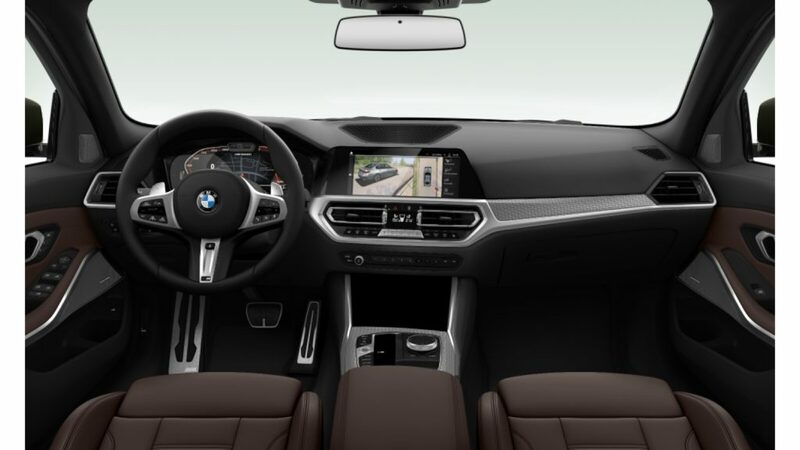 The changes continue inside the cabin, where the dashboard and its instruments boast a modern and simplistic look reminiscent of the X5 and 8 Series models. And speaking of simplistic, an electronic parking brake finally replaces its manual sibling. Lastly, a variety of interior and exterior colors such as Citrin Black II, Dravit Grey, Tansanit Blue II, and Vermont Bronze can also be seen. 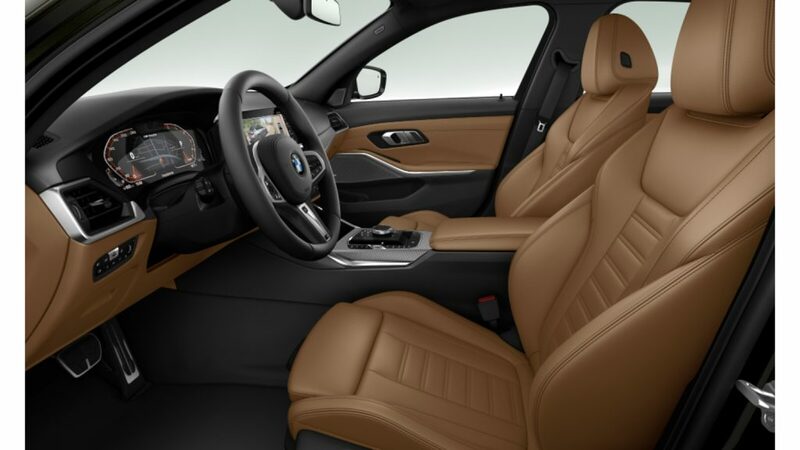 The BMW 3 Series is expected to make its debut at the Paris Motor Show this week.